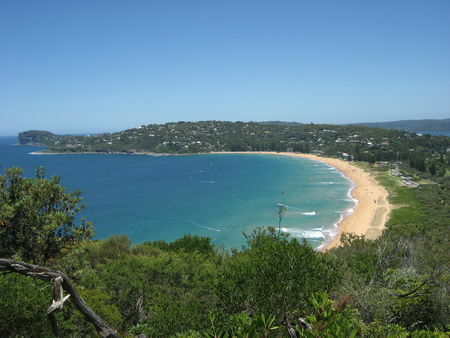 Sydney is a vibrant and exciting metropolis with an amazing harbor, dazzling beaches and sunny Mediterranean climate. Australia's largest city boasts an array of world-class museums and art galleries, 24-hour nightlife, a relaxed lifestyle and striking architecture. Sydney is also home to some of Australia’s most iconic attractions, including the Sydney Opera House, a thriving hub of art, culture and history, and the nearby Sydney Harbor Bridge, a marvel of engineering and design that is ground zero for the city's famous New Year's Eve fireworks display. 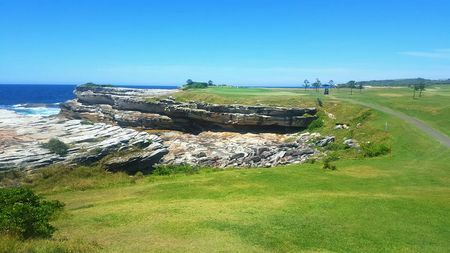 Sydney offers many options for passionate golfers, with 110 courses that nestled among the spectacular cliffs and panoramic ocean vistas. 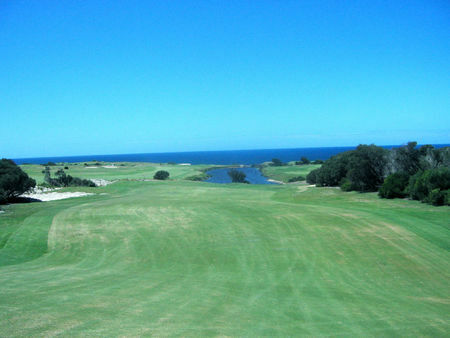 From the Eastern Suburbs courses to the clubs of the Northern Beaches, you will be hard pressed to find more idyllic settings for golf anywhere. 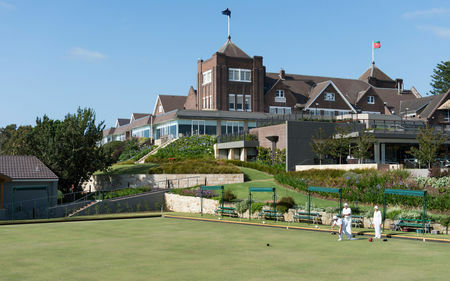 The Royal Sydney Golf Club is usually considered the center of sporting excellence in New South Wales, and has become recognized as one of the finest courses in the country. 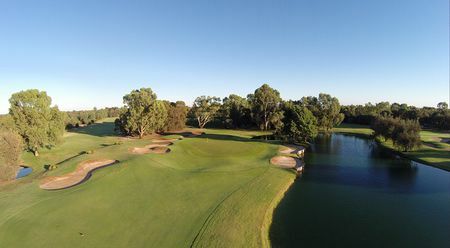 Other of the city’s best courses are to be found to the southeast, including Bonnie Doon Golf Club, one of the oldest clubs in Australia, which features slick undulating greens and elevated tees with fabulous views of the city. The Moore Park Golf Course is the closest 18-hole layout to the Central Business District, just 5 minutes away. 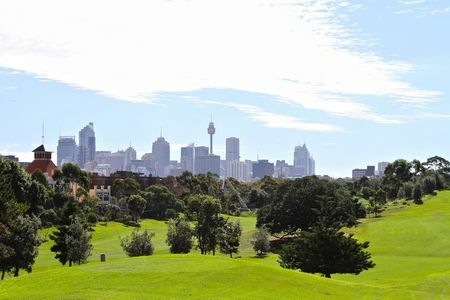 And conveniently located just a few minutes from Sydney Airport, Eastlake Golf Course is set amid the Botany Wetlands and offers stunning views of the city skyline. 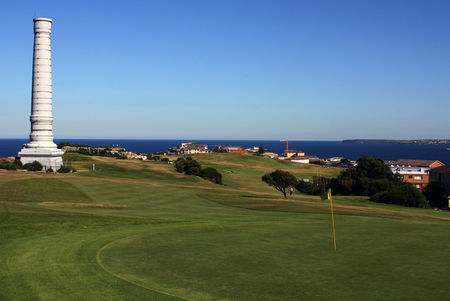 Other course to discover around Sydney include: Bondi Golf Club, Gerringong Golf Club, Hunter Valley Golf and Country Club, Long Reef Golf Club, Murray Downs Golf & Country Club, Palm Beach Golf Club, Randwick Golf Club, Saint Michael's Golf Club and The Coast Golf and Rec Club.